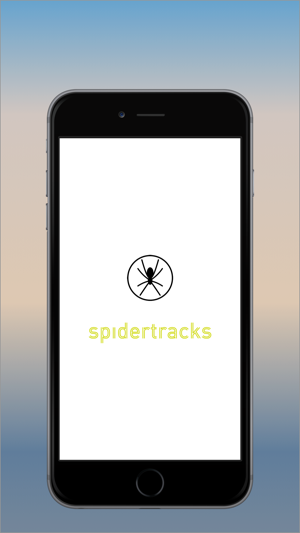 The Spidertracks application allows Spidertracks customers to Schedule and keep track of their people and aircraft on their iPhone, iPad or iPod touch from anywhere in the world. 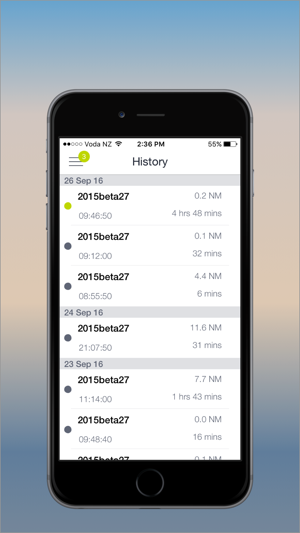 Once logged in, all your Aircraft are loaded and each Aircraft's last location can be viewed. 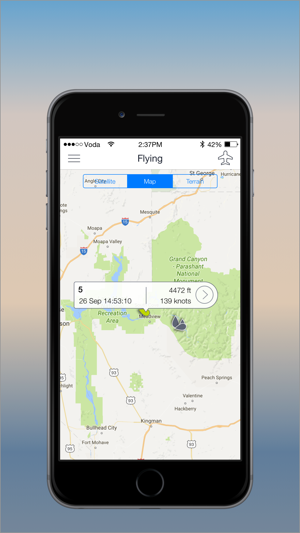 You can view the full flight details, including points of interest such as take off and landing times. The history of flights is also listed, giving you details on the total flight time and distance. 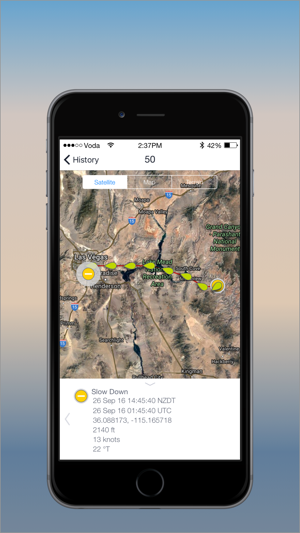 All flights are displayed on Google Maps providing normal pinch to zoom function as well as pan, scroll, and rotate. GPS information of each position report is also able to be viewed. 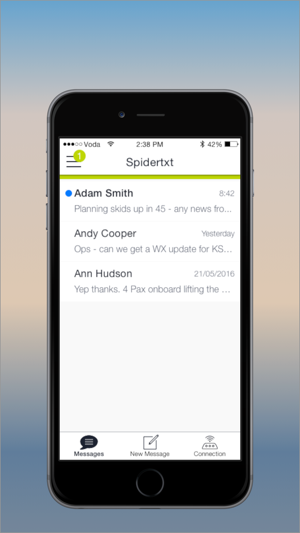 With the integration of Spidertxt into the iOS app, you can send and receive messages to your team no matter where they are by using the Spider’s connection to the Iridium Satellite Network. Through Schedule, pilots and operations staff can see up coming flights with flight details such as manifest information and route. Need to update app to work with iOS 12 update. Crashes during start up. Requesting new alert function, please. I missed a “watch on” from one of my pilots the other day. 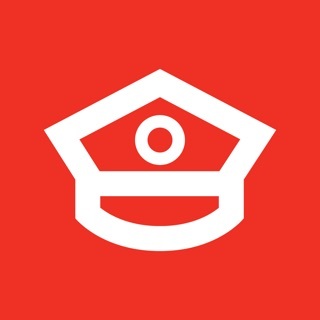 It’s kind of a sick feeling to think someone might have been in trouble, and this service that offers amazing communication alerted me in a way that I dismissed it. With all the “noise” in our lives, I don’t even have emails set to notify me on my iPhone. With texts, I have different sounds for co-workers, that way I know when I should be looking at my phone when I am working, vs. when I can just keep working/flying/interacting with passengers. In the case of the other day, my phone was audible, but it was on the dash of the plane as I was loading bags. Sure, I heard the text message for “watch on” from another one of our pilots, but I didn’t know it was so urgent... the text came from an unknown number, so it was categorized to me as unimportant enough to to stop loading bags. It was roughly 20 minutes after the text came through that I noticed it was a “watch on”. I realize technology is only as good as we interact with it, and it does exactly what we tell it to, but this does seem like a systematic problem that could be fixed. If there was a way to have the alert also come through the app, and have control over the sound, I would clearly be able to tell the difference between a possible distress situation and just a text message from a friend. 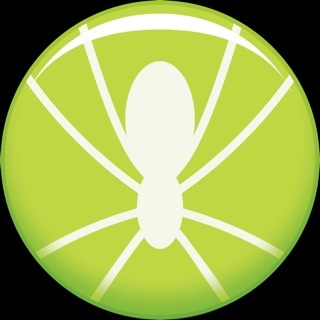 Currently, my spidertxt’s have a different sound to them. Please keep in mind, this is feedback that I hope will reach the right people to address this want. 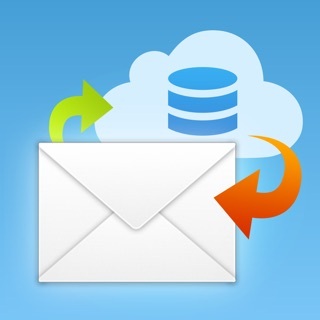 The application is great, in my opinion, and we as a company enjoy the services provided. Thank you. It seems to work alright. The biggest thing it is missing is an auto refresh or a quick manual way of refreshing the tracks for better live flight following. I noticed too that it's position reports are in a slightly different location than what is displayed on the computer version. I don't know if this is a result of rounding or the difference between the maps used on the PC version compared to apple maps on the ios version.